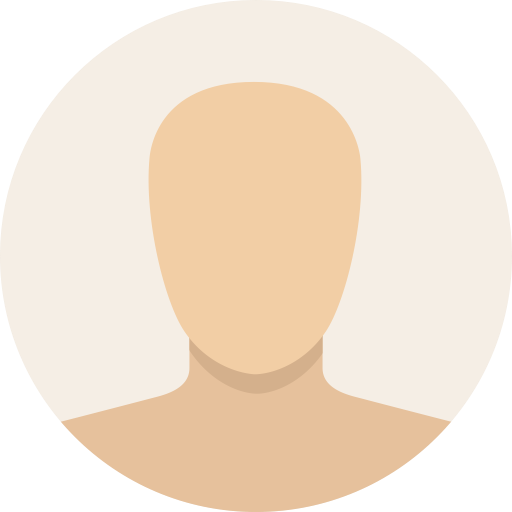 teach are suitable for people of all ages and fitness levels. 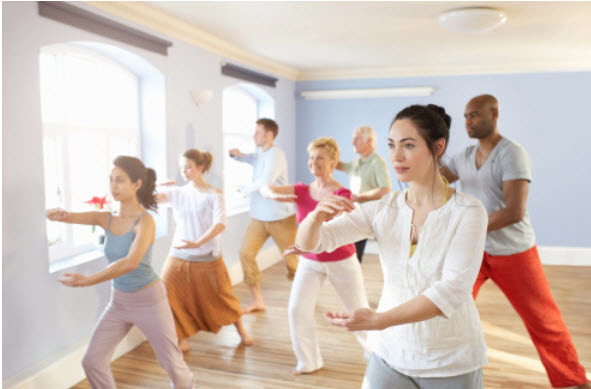 Tai Chi Chuan was originally taught for self defense, it's mainly practiced today as an excellent form of exercise with many health benefits. All of the martial arts we teach are suitable for people of all ages and fitness levels. 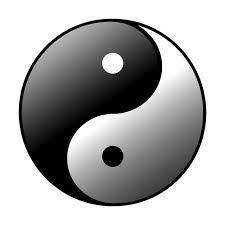 Tai Chi is famous for it's slow beautiful, gentle flowing motion, almost like the waves in the ocean breaking onto shore, and then receding back to it's source. 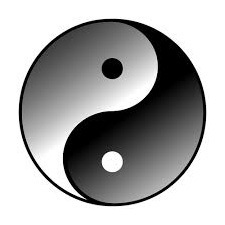 Tai Chi movement is based on the yin and the yang, the back and forth between extremes. Connect the Mind and the Body. Did you know the breath is a well known bridge between the two? 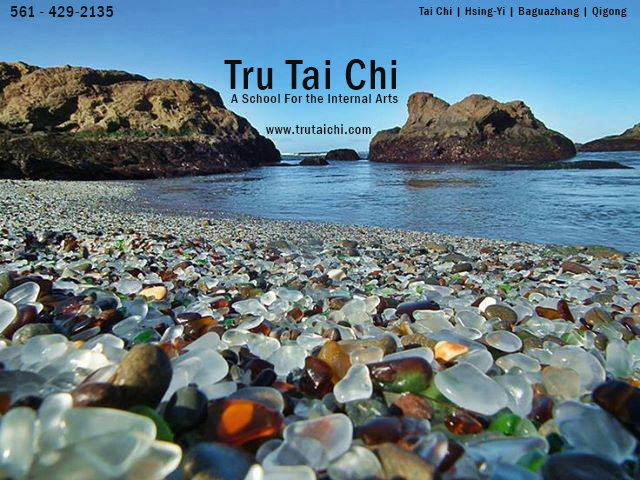 ​Would you Like to Know More About Tai Chi and other Internal Arts? 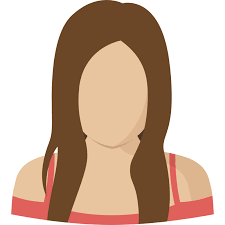 ​Thanks for your time, and I hope to hear from you soon! 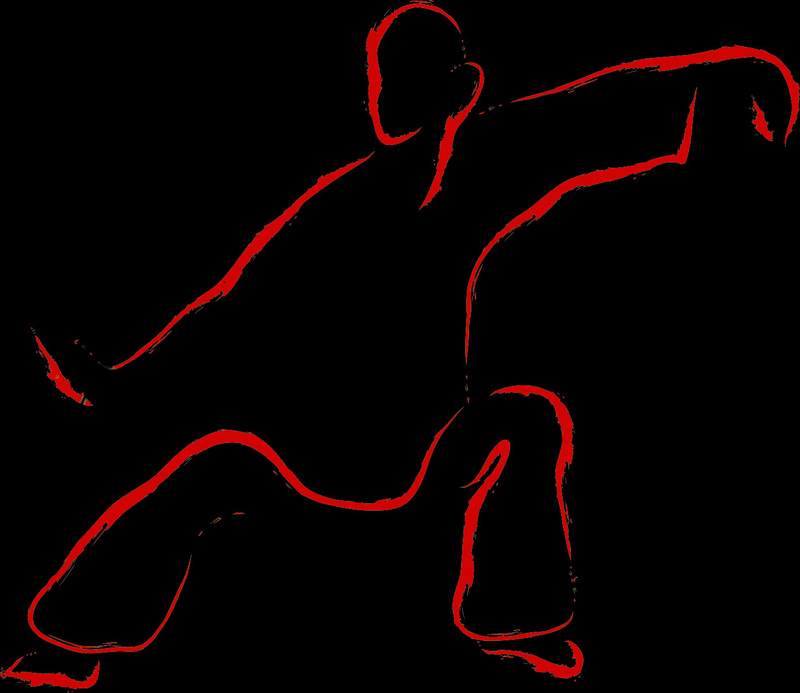 The words Tai Chi Chuan mean Supreme Ultimate Boxing, used as an exercise for health it would loosely translate as Supreme Ultimate Exercise or Skill. Would you like to learn a exercise system, that's also a gentle martial art? Can you imagine improving in a skill, with all of these health benefits for the rest of your life? 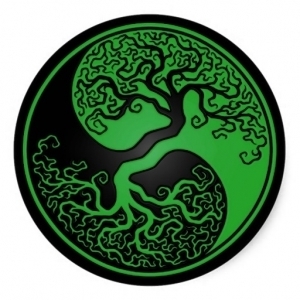 ​​ Means Eight Trigram Palm. 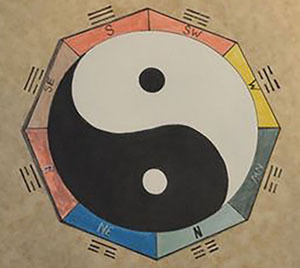 ​You will learn how to coordinate your movement with the breath, ​Bagua Walking practice will loosen the core of the body like no other health system because of the inherent turning into the center. We learn how to focus awareness even during times of turmoil, and still remain centered and in control. The routine's beautiful slow motion movements are often referred to as "Meditation in Motion". Hsing-I Chuan is seemingly linear in movement and application. 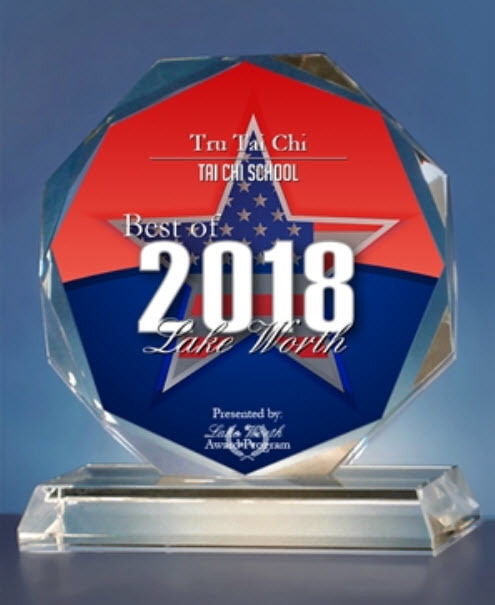 ​The Mother of all Chinese Internal systems and martial arts. 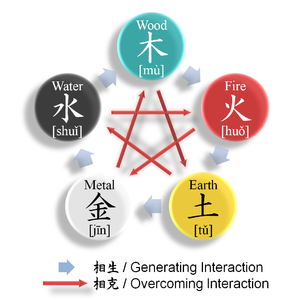 The translation of which is Energy Cultivation, or Energy Work. We learn to cleanse the body, and " Build the Chi" This may be why many people, including myself, have had miraculous recoveries. I owe my life to these practices. I now have more flexibility than I've ever had in my life, and I just feel stronger, more centered, and in control. You're the Best!